With all the technology changes, here is a run-down of the easiest way for you to give consent for a field trip...and, pay online too! Confusion over the new way to give permission and pay for field trips? Follow this step-by-step guide! The field trip will be posted to the Sangha calendar. You will receive notification - through email or through the app - that there is an item that requires your action. NOTE: Days that have actionable items for you to complete appear as a red circle in your Sangha app! Once inside the calendar item, it contains all the information from the paper permission forms. There are ONLY 2 WAYS for parents to give permission - electronically through Sangha, or by printing and sending in a paper form. 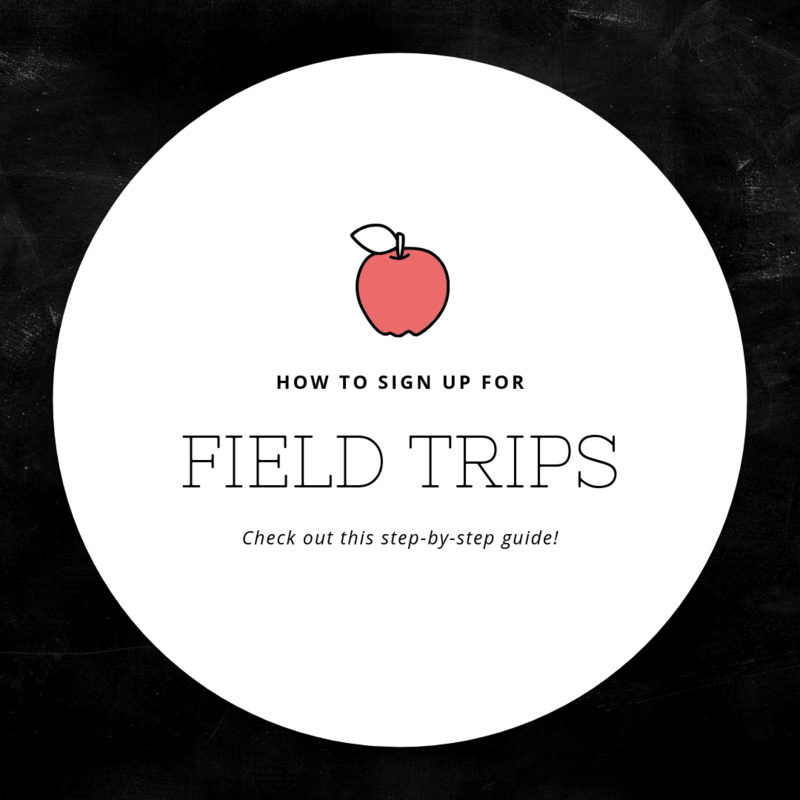 There are ONLY 2 WAYS for parents to pay for field trips - electronically through following the My School Bucks link in the body of the calendar item, or by sending in cash or check to school. The actual paper form is attached as a pdf to the calendar item, and parents can click on it to print it off and send it in. In the body of the calendar item is a link to pay for the field trip on My School Bucks (Consent can no longer be given through My School Bucks). Scroll down and click on the word "FORM"
The first pop-up is for you to agree to giving online consent...Please select "YES" or "AGREE". If you hit "Decline", you will need to send in a paper form. After agreeing, you will then see the actual permission form with fields for you to complete. Sangha will Auto-fill as many fields as it can for you! Then, hit Submit & you're done. It is ALWAYS an option to print off a paper form and send it in to school with payment. The forms are always attached to the calendar items, as well as posted in the digital locker on Teacher ease. Still having trouble...reach out to stephanie.oetjen@icdschool.org. I am happy to help! !